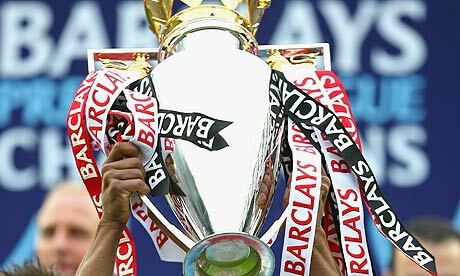 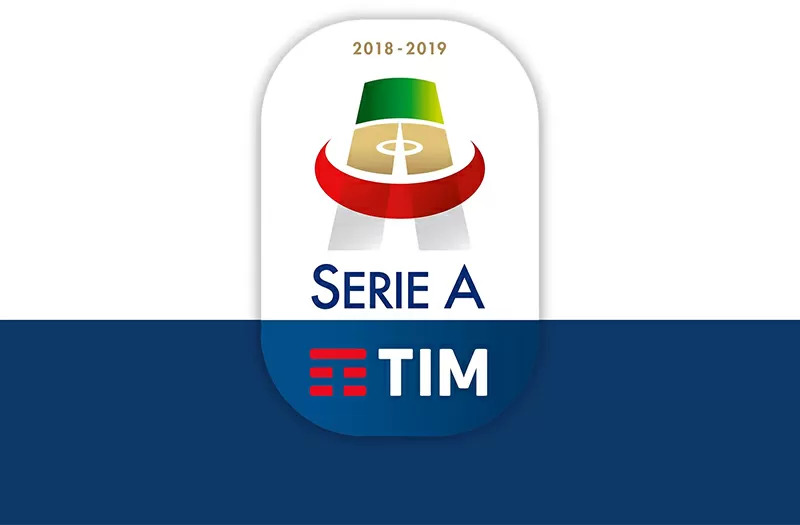 Book tickets to the Serie A games. 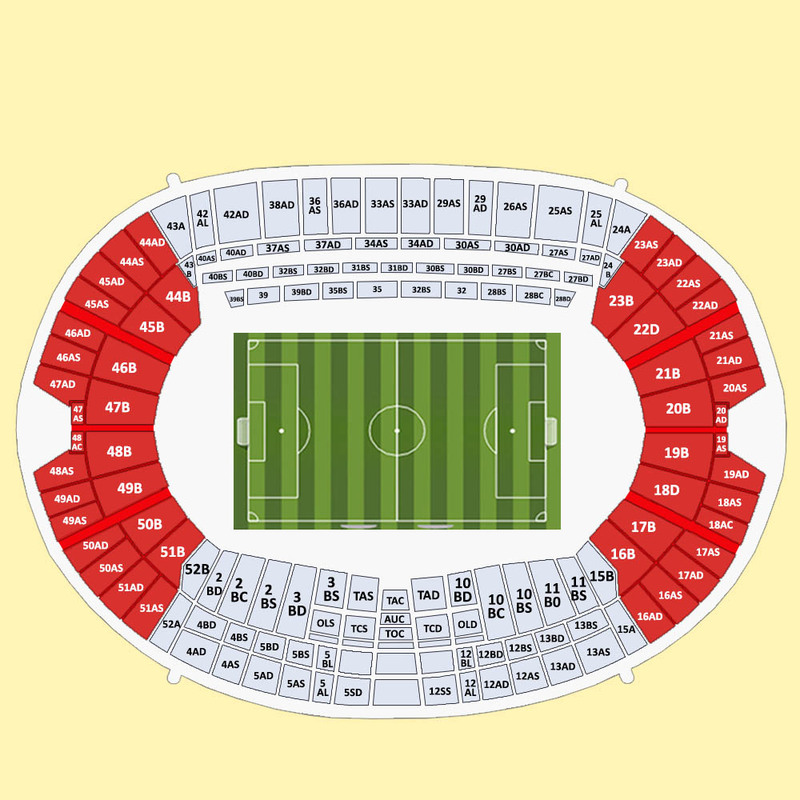 Take part in the exciting action during the match of AS Roma vs Cagliari that will take place at the Stadio Olimpico Rome, Rome, Italy on 28/04/2019 - 16:00. 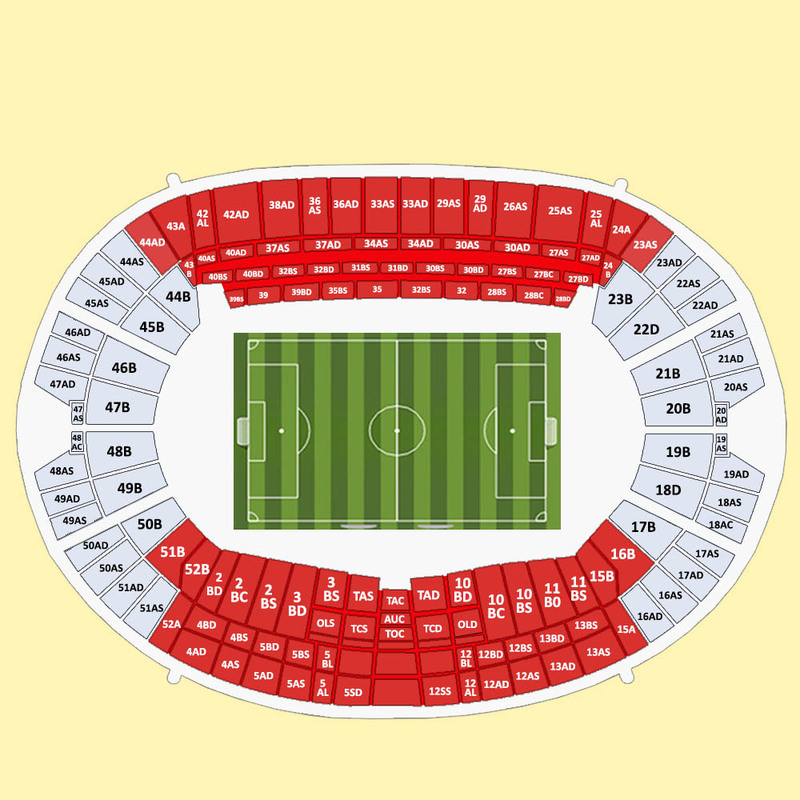 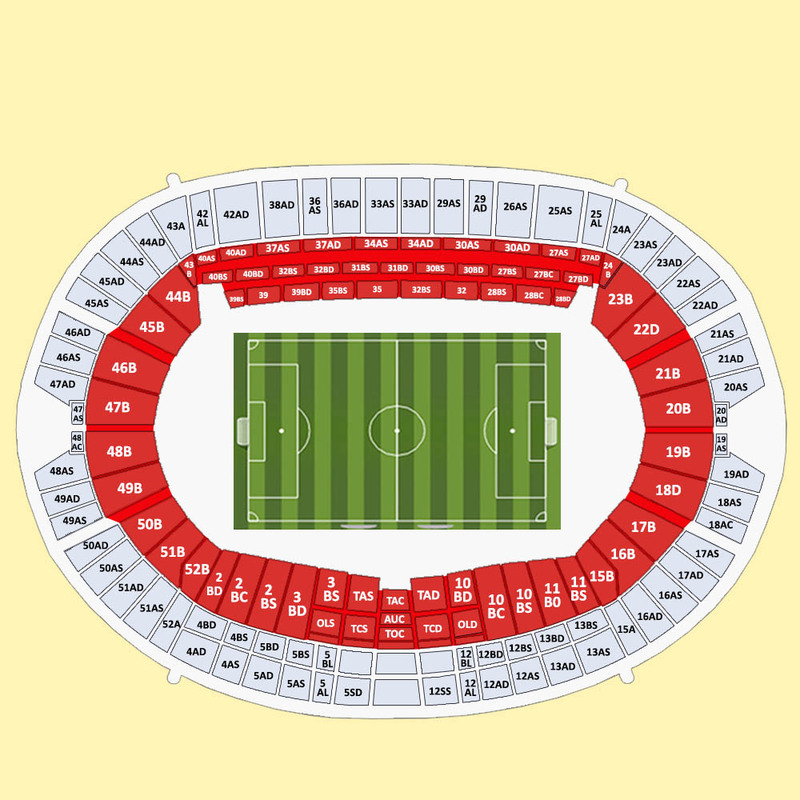 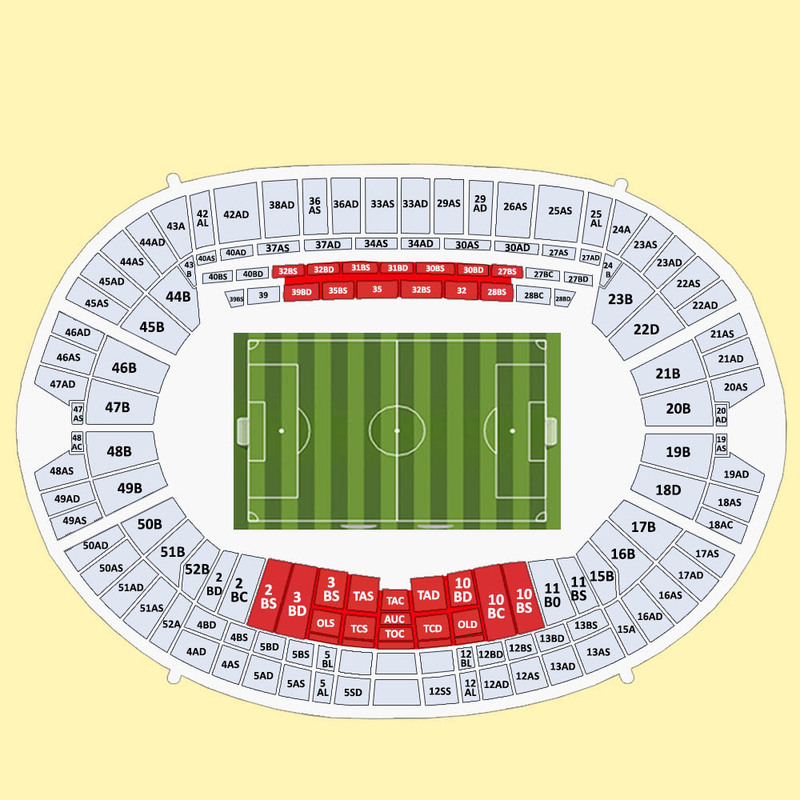 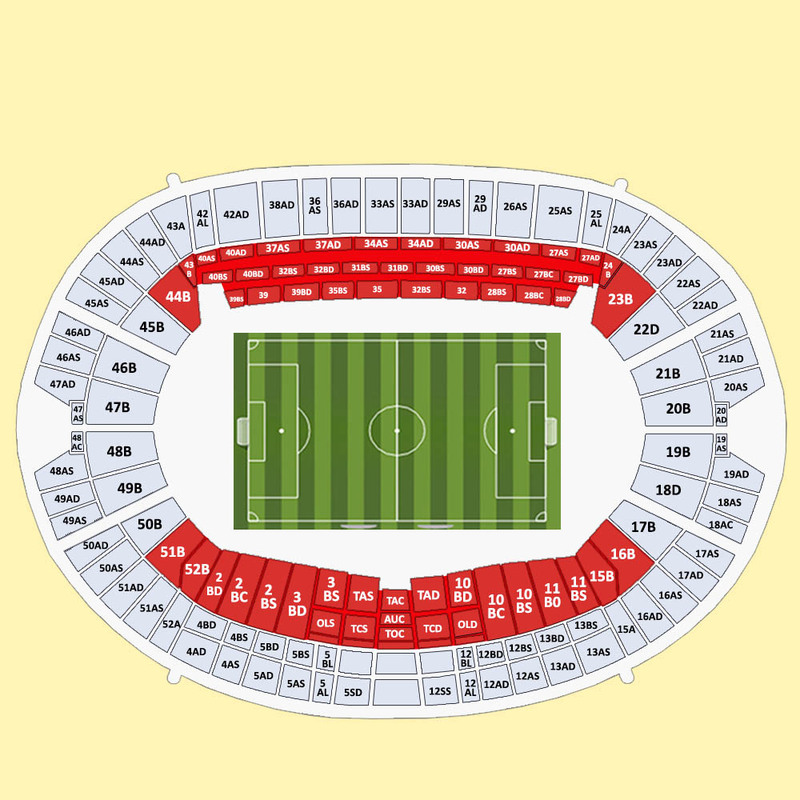 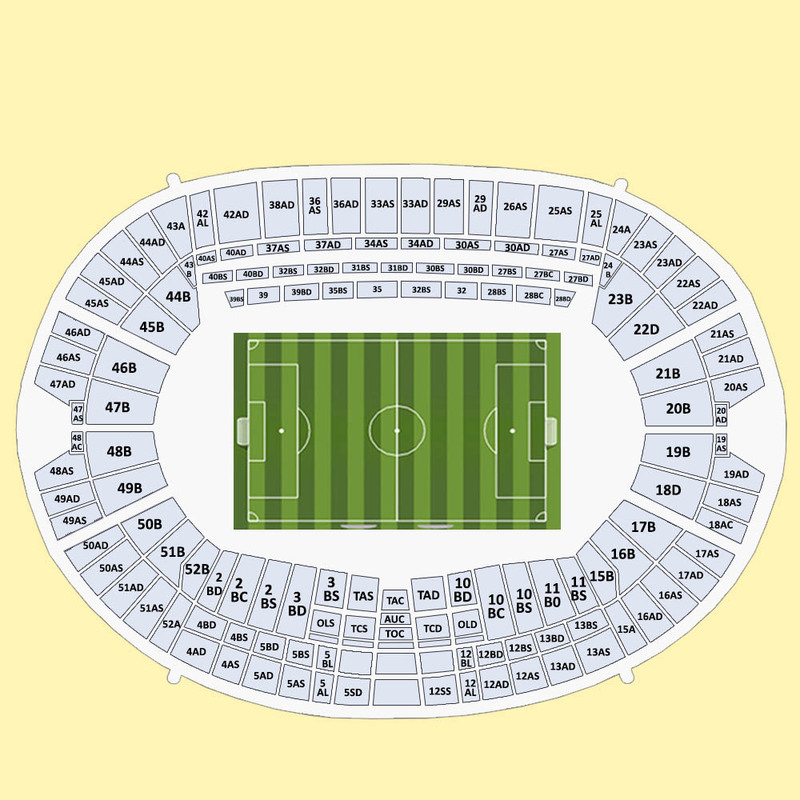 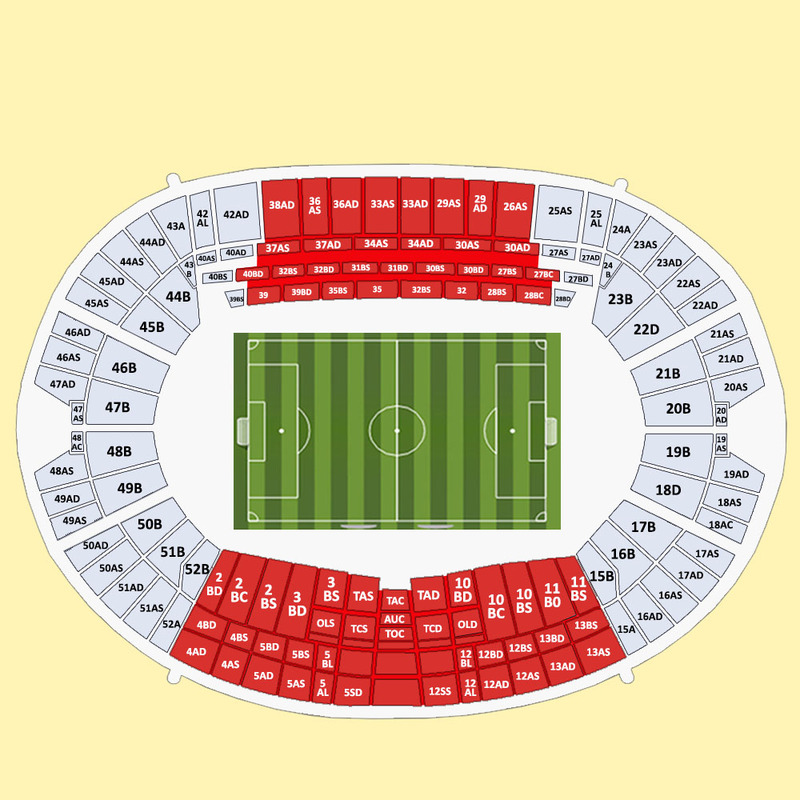 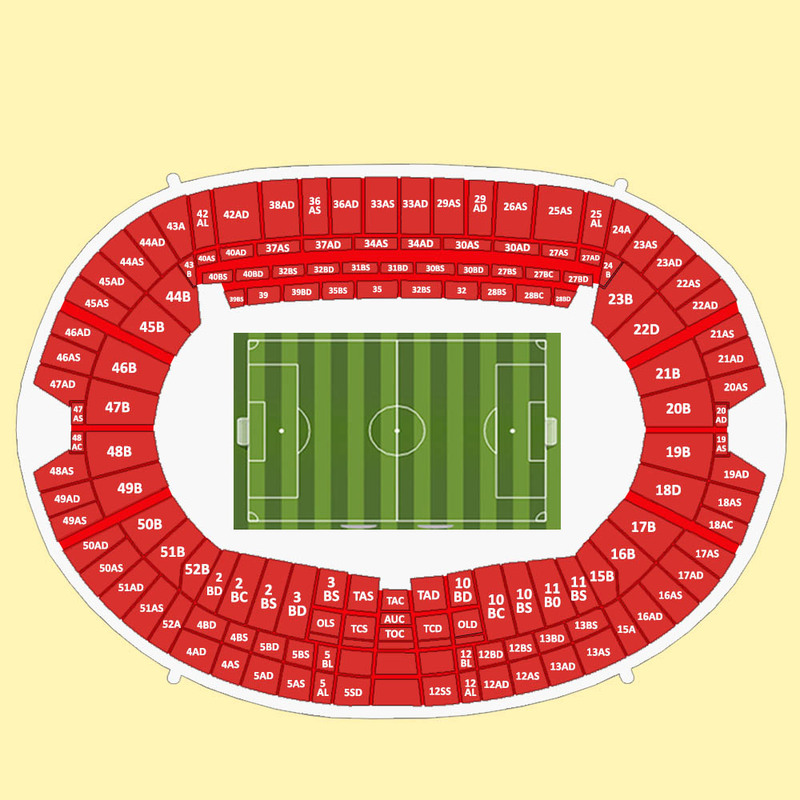 Get great official tickets for the AS Roma vs Cagliari thrilling match at excellent prices!